When it comes to load and performance testing streaming media, the interaction between the client and server is incredibly complex, making it more difficult to simulate in load tests. Various load and performance testing challenges will also arise depending on the way you choose to deliver content to users (e.g., adaptive download vs. CDN). 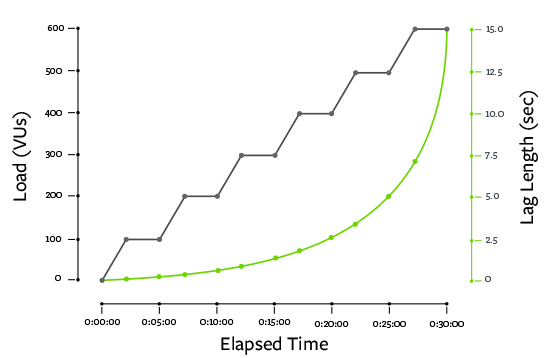 Just to use one example to illustrate the range of challenges with this type of load testing, the quality of the video streaming can vary over time as different “chunks” of data arrive at the streaming endpoint. 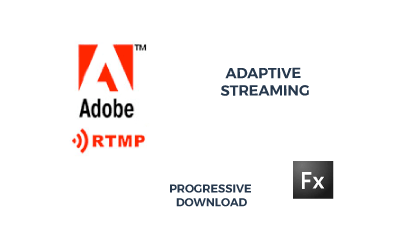 Another point is that adaptive streaming performance cannot be tested as straightforwardly as older protocols like progressive download since testers are not able to simply record the playback of adaptive streaming content. Simply recording an adaptive bitrate streaming scenario would create an unrepresentative list of files that wouldn’t align with real user conditions regarding network and CPU usage. Replaying this kind of recorded traffic wouldn’t allow you to reproduce realistic use cases. Finally, several protocol streams may be involved in delivering the same content source to the streaming endpoint, depending on the device, which is yet another level of complexity that performance testers must take under consideration. The flexibility to handle complex challenges like load testing streaming media is why you need NeoLoad, which allows for Load Testing with realistic and representative scenarios that represent the types of media traffic on your platform.